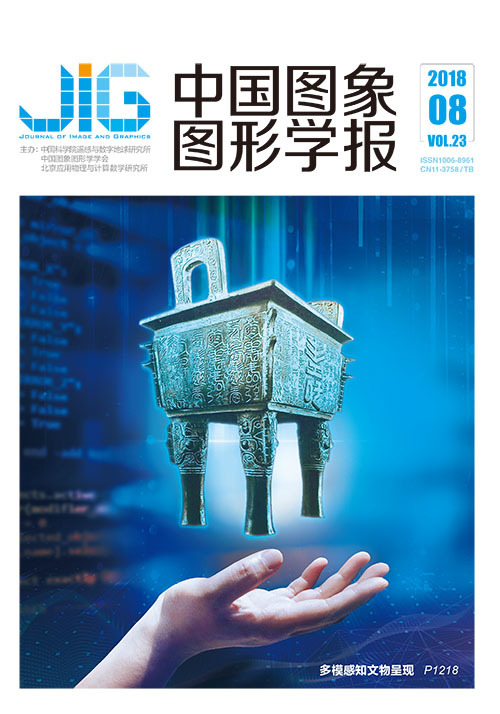 任福继, 男, 教授, 博士生导师, 研究方向为情感计算、自然语言处理、人工智能等。E-mail: ren2fuji@gmail.com. Objective Facial expression is an effective means of communicating inner feelings and intentions. With the rapid development of artificial intelligence, facial expression recognition has become a critical part of human-computer interaction today. Research on human facial expression recognition technology bears important theoretical significance and practical application value. A video sequence contains more emotional information than a static expression image. In recent years, facial expression recognition based on video sequences has gradually become a field of interest in computer vision because expressing emotions is a dynamic process. 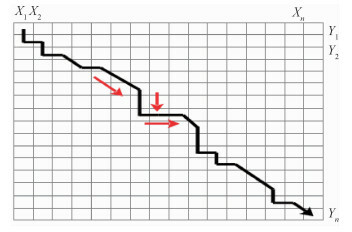 Information obtained from a single-frame image is not as rich as that from a video sequence, and the accuracy of the former is low compared with the latter. Presently, two mainstream solutions for video facial expression recognition are available. The advantage of motion or movement direction of the face unit to analyze facial expressions is that it does not require selection of video frames. Rather, this method directly extracts the dynamic feature of the video for processing. However, the recognition process is complex, and the recognition rate is low. 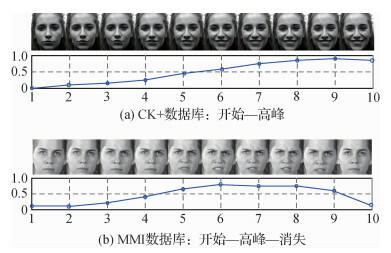 Another method is basing on the image of facial expressions to identify the expression category. Despite its high recognition rate, this method requires processing the original video sequence in advance. In a complete sequence of expressions, obvious expression plays a key role in feature extraction and recognition, but a video sequence also presents a neutral expression, which may interfere training of the model parameters and affect the output. Therefore, we need to manually select noticeable features of the expression sequence from the original video sequence. However, this operation generates extra work and affects the accuracy of experiment. This study proposes a new modified method of dynamic time warping, which is called the sliding window dynamic time warping (SWDTW), to automatically select the distinct facial expressions in a video sequence. 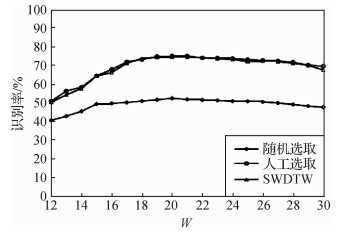 The method can reduce redundant input information and improve adaptability during experiment. Moreover, noise in feature extraction and expression recognition is lessened. In video facial expression recognition, identification results are greatly influenced by environmental lights, and traditional feature extraction requires excessive manual intervention. 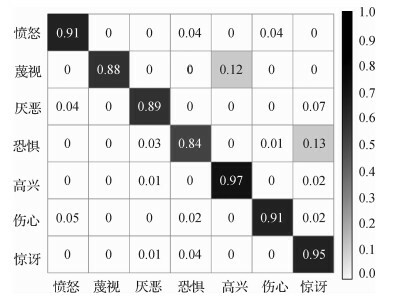 Therefore, this study proposes a facial expression recognition method based on deep convolution neural network, which is a new type of neural network. This network combines traditional artificial neural network with deep learning technology, and it has achieved considerable success in the area of image processing. Convolution neural network has two main characteristics. The first is its strategy in establishing local connection between neurons, and the second is the sharing of neurons in the same layer. These characteristics reduce the complexity of the model and the number of parameters to be trained. This network structure can achieve several degrees of invariance, such as translation, scale, and deformation. Method First, this method uses an algorithm to intercept front face frame in an expression sequence after a series of normalized processing by indicating the gradient direction histogram feature to calculate cost matrix and adding the sliding window mechanism to the cost matrix. Second, the average distances of all sliding windows are calculated, and the global optimal selection of the expression sequence is obtained by intercepting the sequence corresponding to the minimum distance. Finally, theoretical analysis and experimental verification are performed to determine the structure and parameters of the convolution neural network. 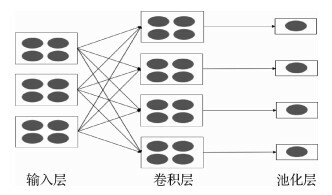 In this work, the Alexnet network is selected as a reference because it won in the image classification competition of ImageNet Large Scale Visual Recognition Challenge (ⅡSVRC) in 2012. 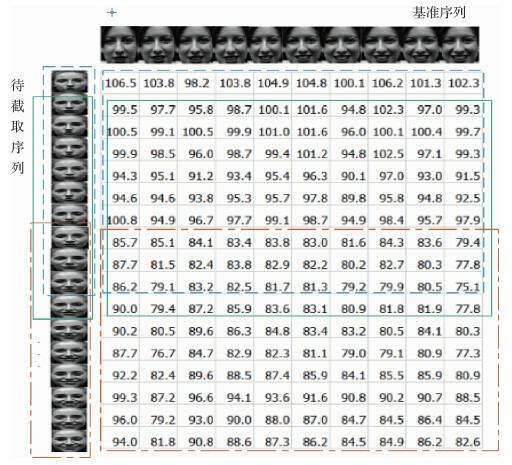 In view of the feature of facial expression images, this study makes certain adjustments on the original AlexNet network to better meet facial expression recognition and improves the network's utilization of overall information by reducing two convolution layers and adding a pooling layer. 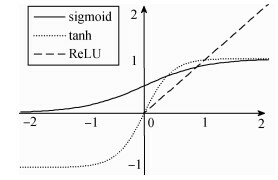 During convolution, the ReLU activation function is used to replace the traditional sigmoid and tanh activation function, increase the training speed of the model, and solve gradient disappearance. Dropout technology to address network over-fitting problem is also introduced. Finally, this study uses two fully connected layers to classify facial expression. Regularized facial expression video sequence is used for unsupervised learning and facial expression classification through deep convolution neural network. Images in video sequence undergo classification probability to determine which belong to each expression category, and the final identification results of the video sequence are obtained. Result Five cross-validation experiments are conducted on CK+ and MMI database. This method performs better than the randomly selected video sequence and manual feature extraction methods in terms of recognition and generalization. In CK+ and MMI database, the average recognition accuracies are 92.54% and 74.67%, respectively, which are 19.86% and 22.24% higher than those of randomly selected video sequences. 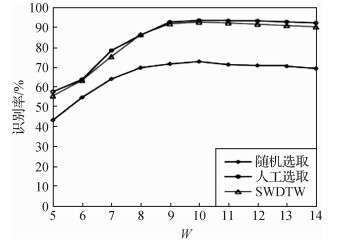 In addition, in comparison with other methods, SWDTW achieves better recognition performance. 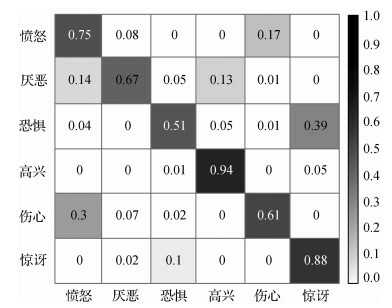 Conclusion The proposed method exhibits good performance and adaptability during preprocessing, feature extraction, and recognition of facial expression system. SWDTW effectively achieves the selection of expression sequence, and the designed convolution neural network improves the robustness of facial expression classification based on video. Hasani B, Mahoor M H.	Facial expression recognition using enhanced deep 3D convolutional neural networks[J]. ArXiv Preprint ArXiv:1705.07871, 2017. Berndt D J, Clifford J. Using dynamic time warping to find patterns in time series[C]//KDD Workshop. Seattle, WA: KDD, 1994: 359-370. Hubel D H, Wiesel T N, LeVay S. Visual-field representation in layer Ⅳ C of monkey striate cortex[C]//Proceedings of the 4th Annual Meeting, Society for Neuroscience. St. Louis, Mo: Society for Neuroscience, 1974, 10: 264. Krizhevsky A, Sutskever I, Hinton G E. ImageNet classification with deep convolutional neural networks[C]//Advances in Neural Information Processing Systems. Lake Tahoe, Nevada: ACM, 2012: 1097-1105. Ptucha R, Tsagkatakis G, Savakis A. Manifold based Sparse Representation for robust expression recognition without neutral subtraction[C]//IEEE International Conference on Computer Vision Workshops. Barcelona, Spain: IEEE, 2011: 2136-2143.